Former U.S. President Barack Obama looks as if he is getting his own Netflix program deal. It's already been more than a year that Obama left the US presidency, and now he is talking on the streaming service to produce a series of high-profile shows, multiple sources have confirmed. However, Netflix refused to comment on the matter to USA TODAY. As per the report, Netflix would pay Obama and his wife, Michelle Obama, for exclusive content. Both the format and the number of shows has not been decided. According to CNN, the former president could appear on screen as a moderator or stay behind the scenes as a producer. 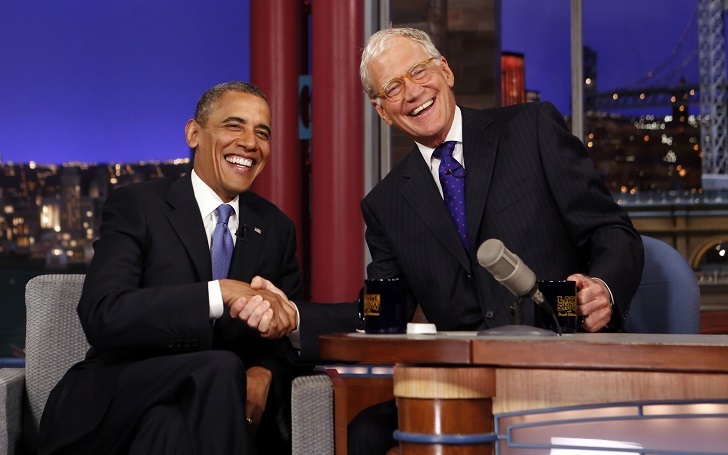 Citing sources with knowledge of the discussions, the Times says Obama wouldn't use shows to respond to current U.S. President Donald Trump or conservative critics but instead, he would focus on programs that "highlight inspirational stories." The shows would focus on significant public-policy topics, including voting rights, health care, immigration, foreign policy and climate change. A Netflix deal would give the former president a new, filter-free way to interact with the public.